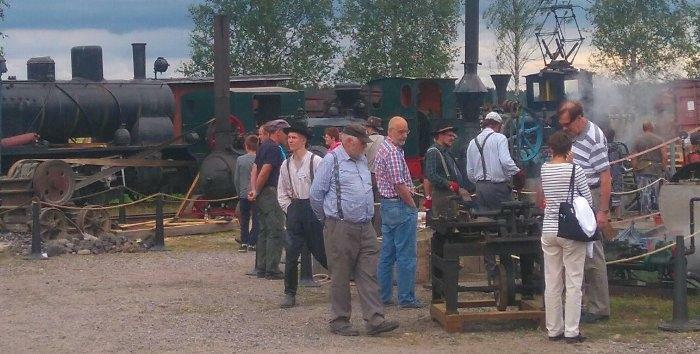 Full steam ahead -Minkiö Steam Festival 2018! 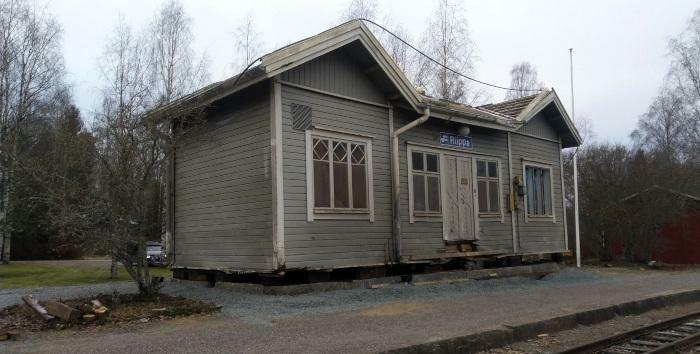 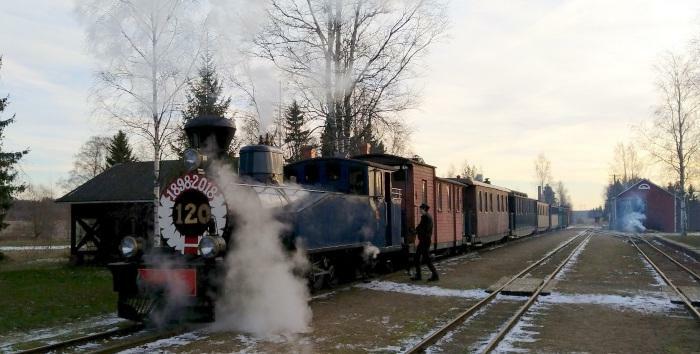 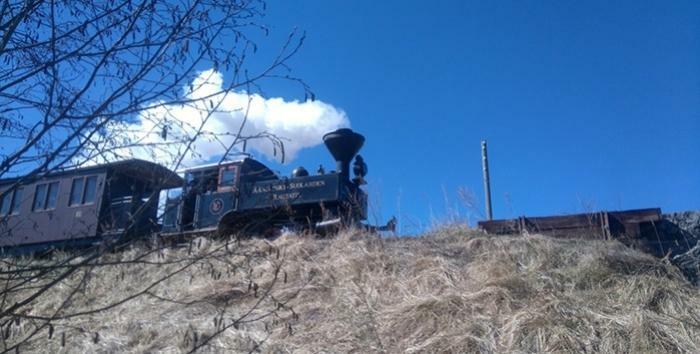 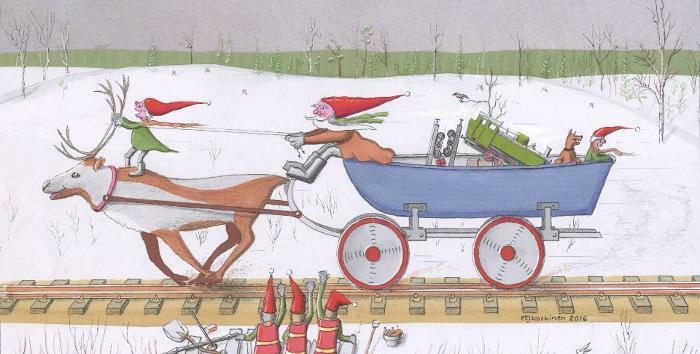 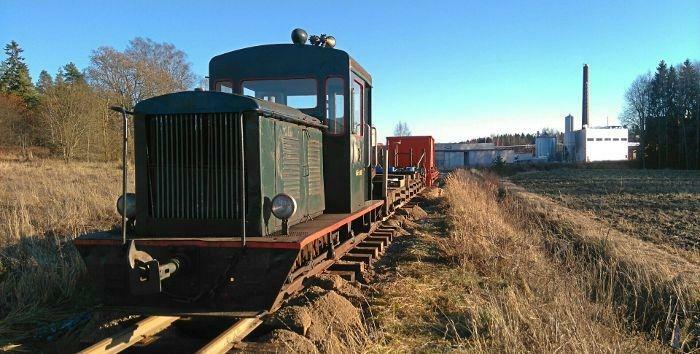 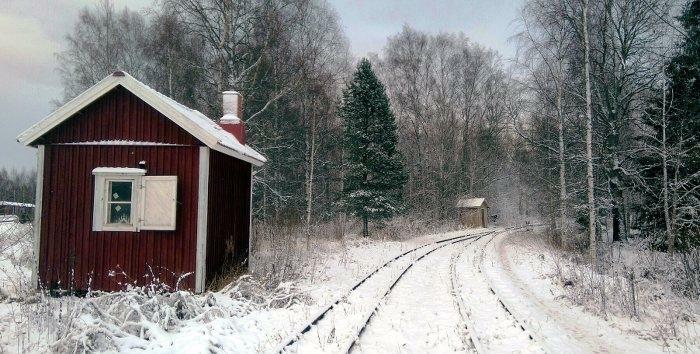 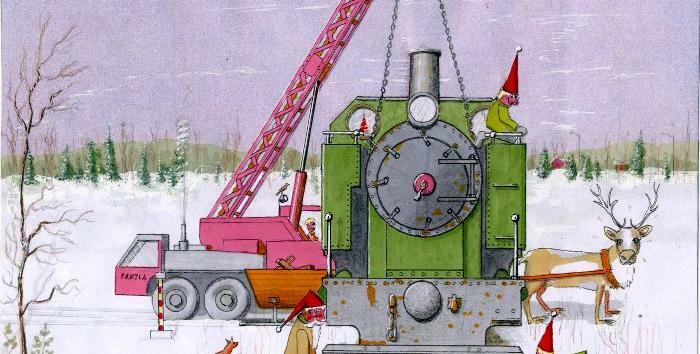 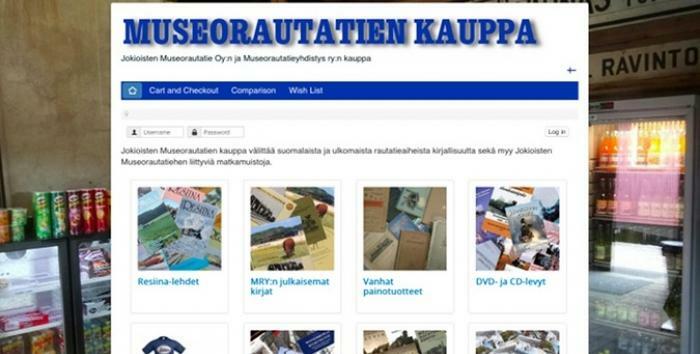 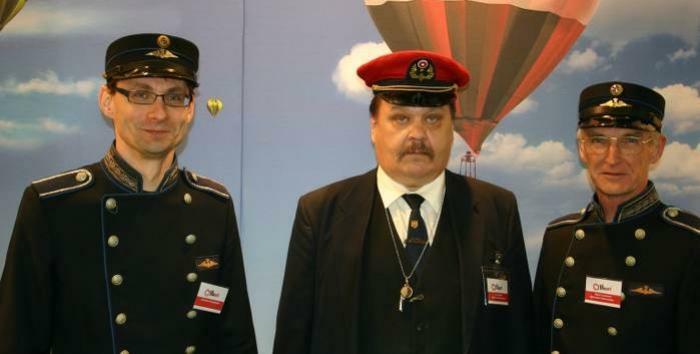 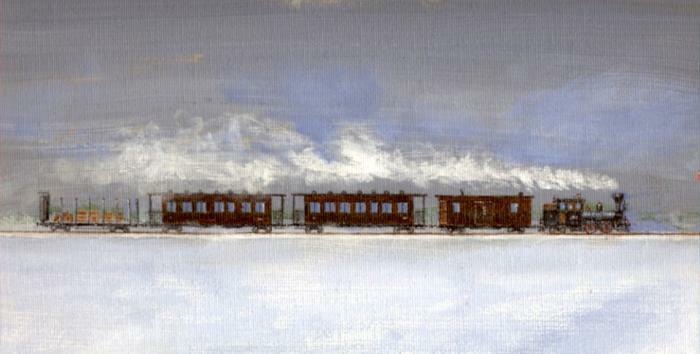 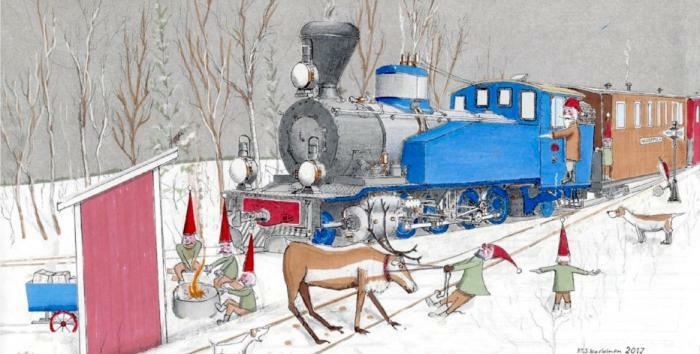 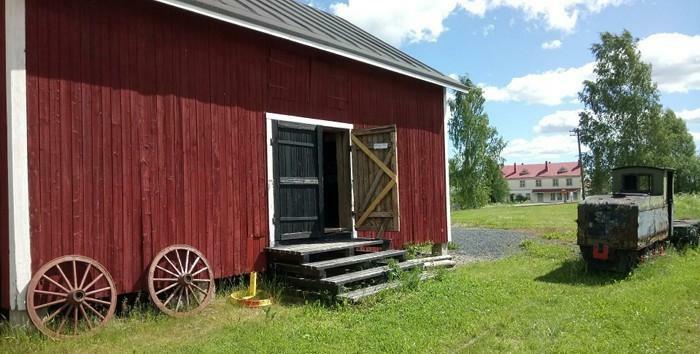 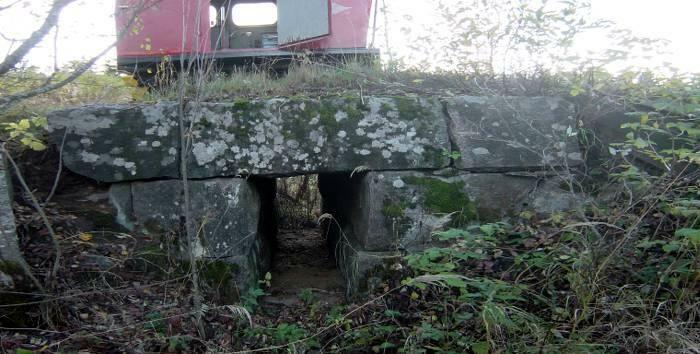 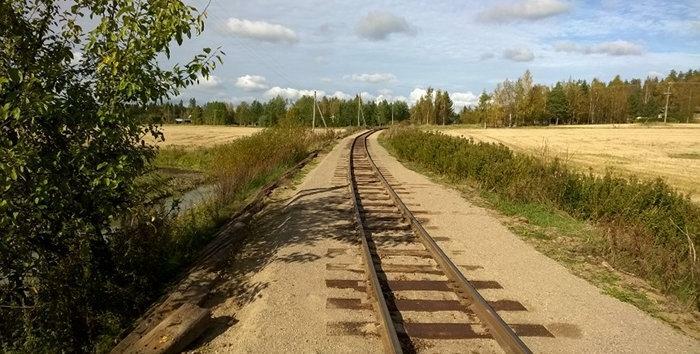 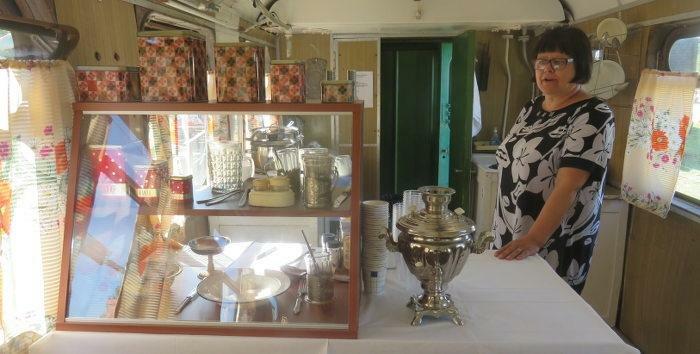 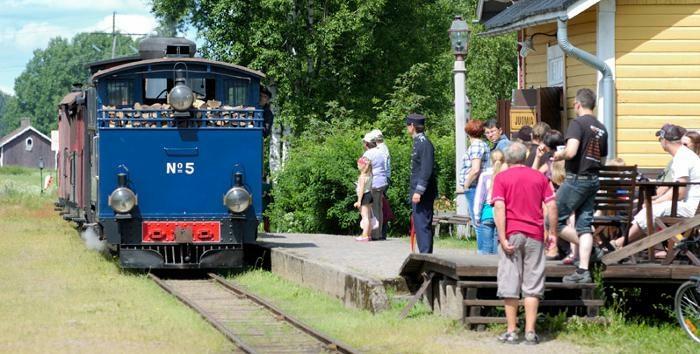 New Online Shop of Jokioinen Museum Railway is open! 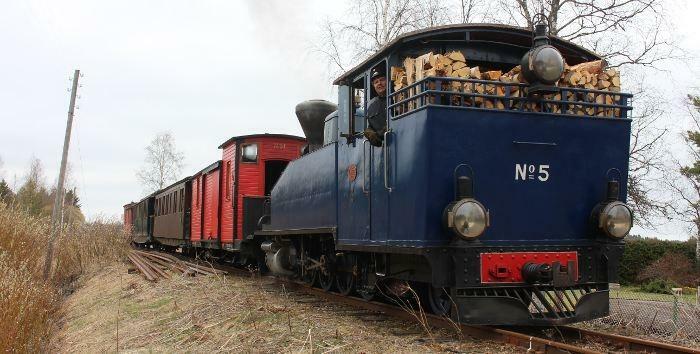 The first charter train of this spring! 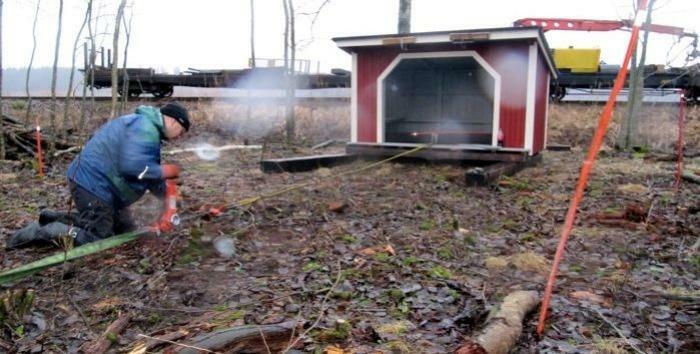 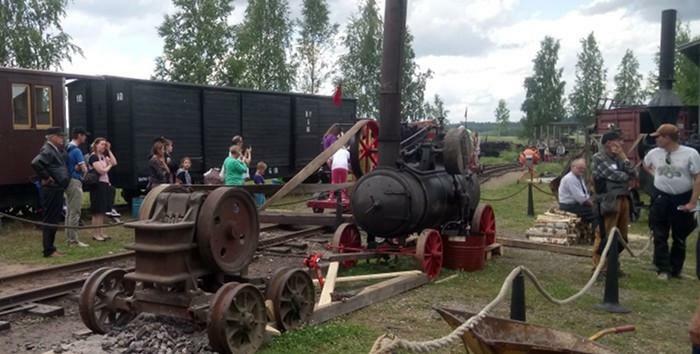 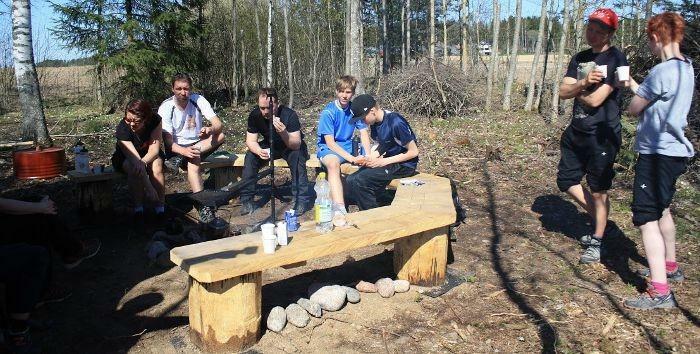 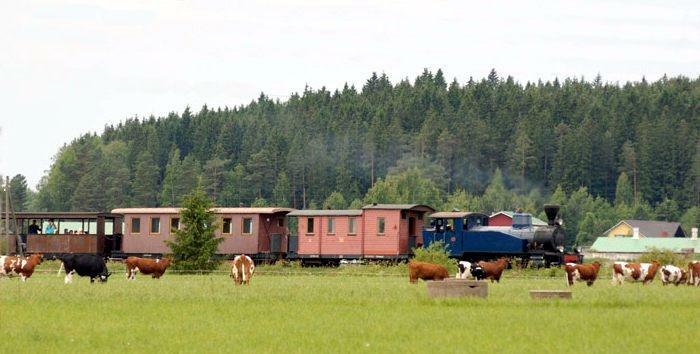 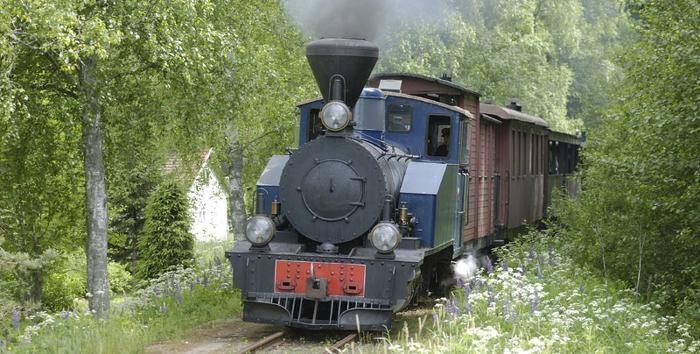 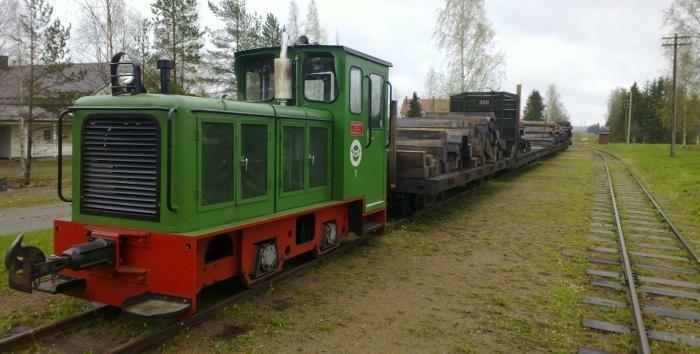 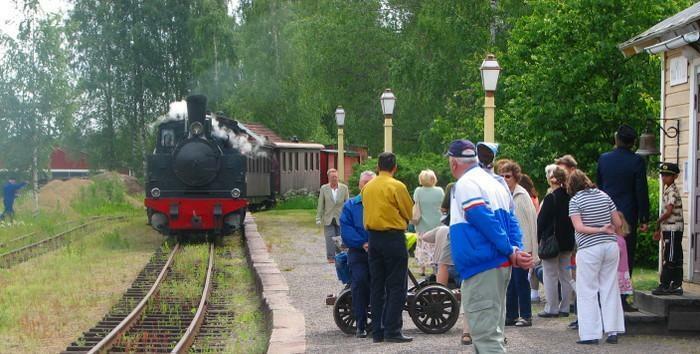 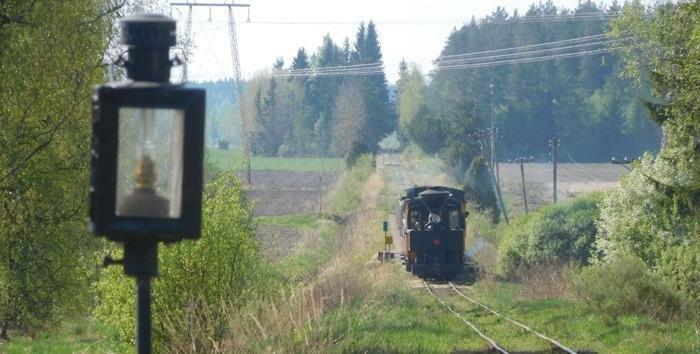 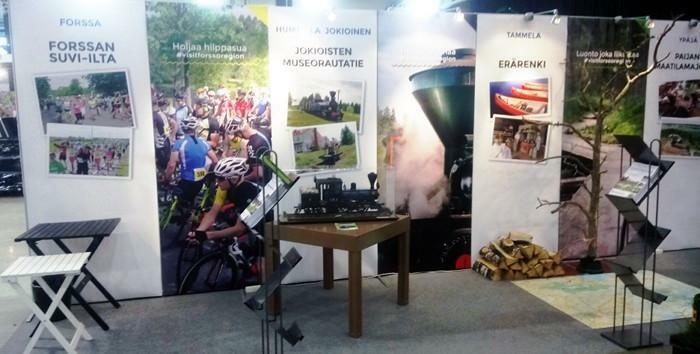 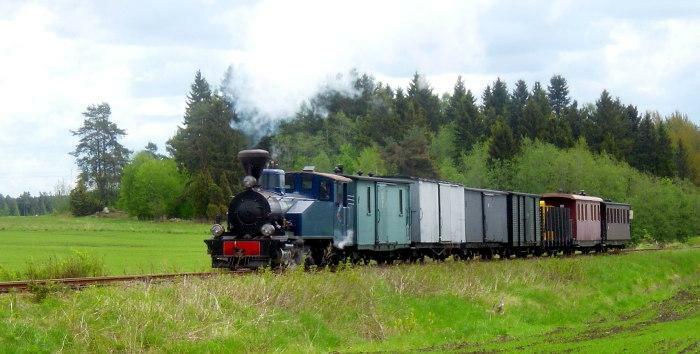 Willimieli, the co-operation partenr of Jokioinen Museum Railway will again host handcar tours this summer! 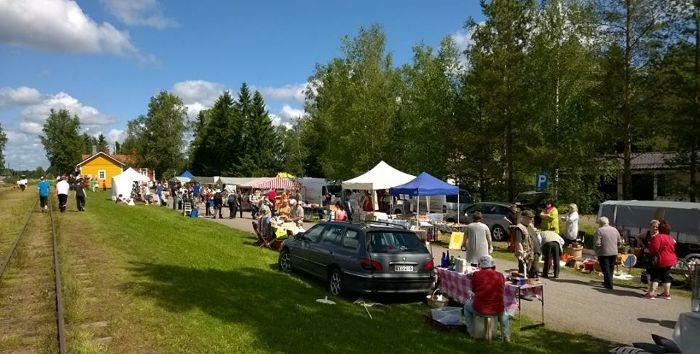 Sunday 14.8. is the time of Minkiö Harvest Market! 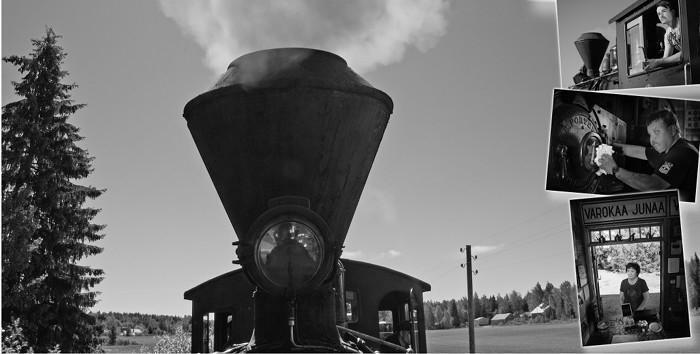 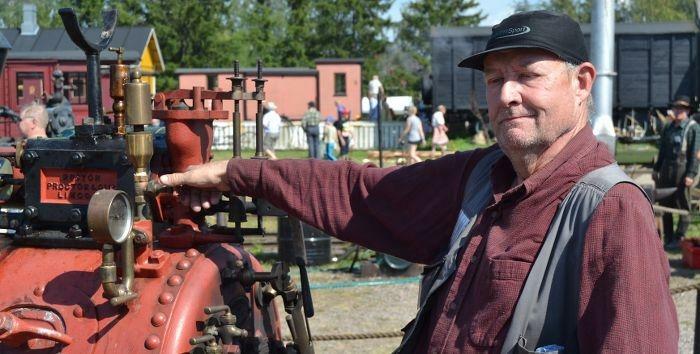 Full steam ahead -Minkiö Steam Festival 2016! 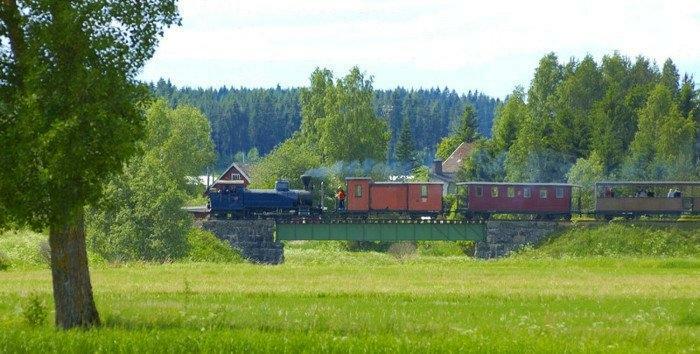 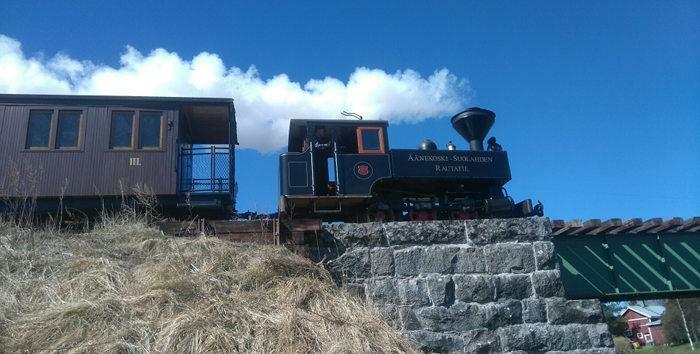 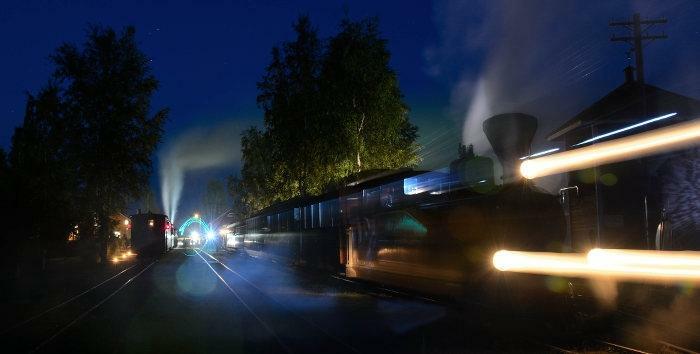 Take a steam train to summer! 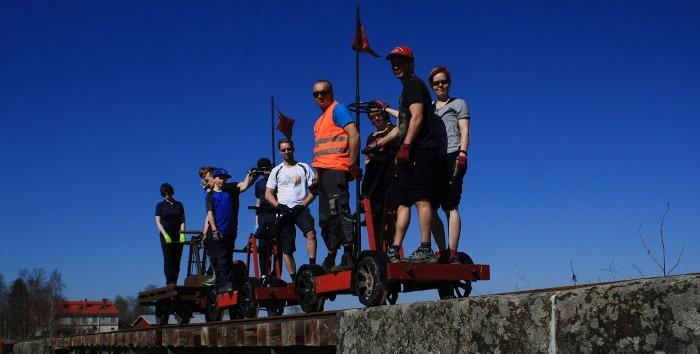 In July you can take part to a guided hand car trip with a picnic! 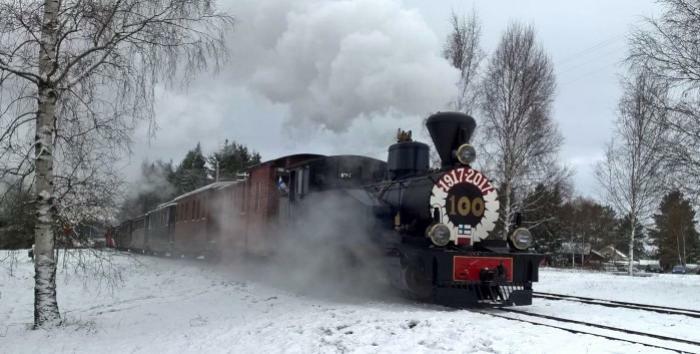 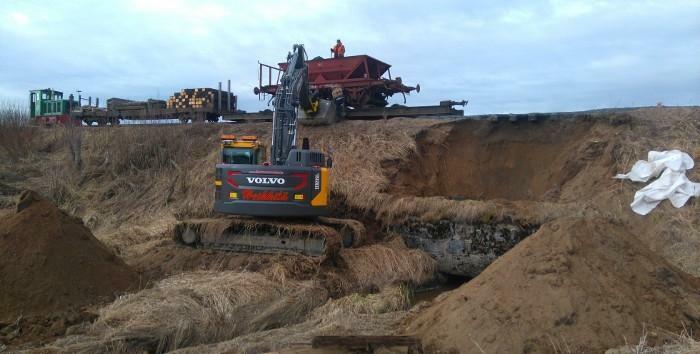 Charter trains are running again! 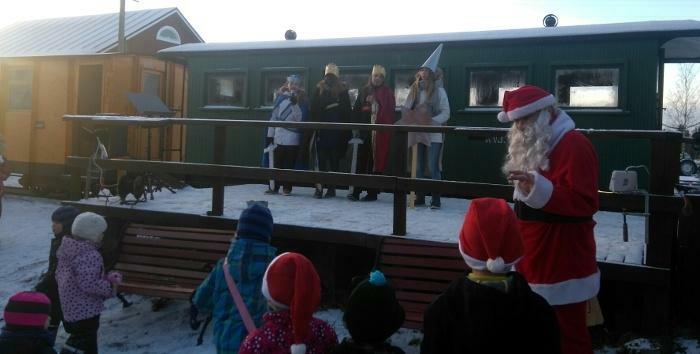 Santa thanks you for your visit! 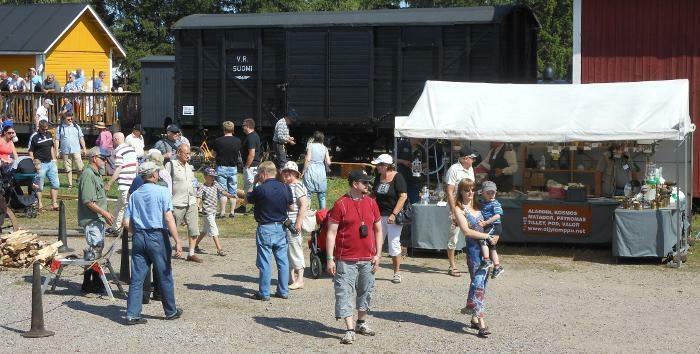 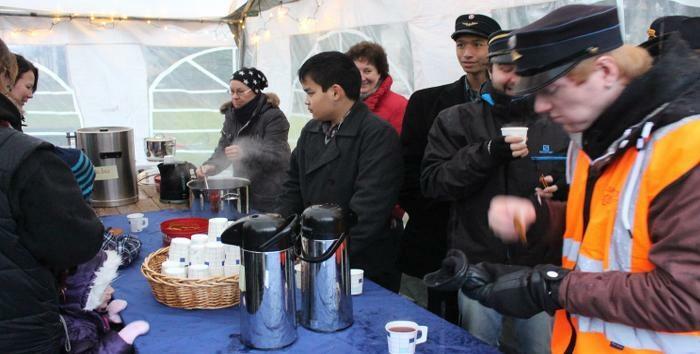 2300 people visited Minkiö Steam Festival!